You’ll forgive Mets fans for not knowing what to do with games like last night. Wednesday night’s late-inning implosion against the Marlins makes sense; that kind of collapse and waste of individual effort is baked into our DNA. Thursday’s display of exemplary starting pitching, extra-base hits and bullpen competence is simply unfathomable. So just lean in, Mets fans; in a division where rebuilding Atlanta and Philadelphia teams sit atop the NL East, a ho-hum victory in the midwest is just what 2018 looks like now. 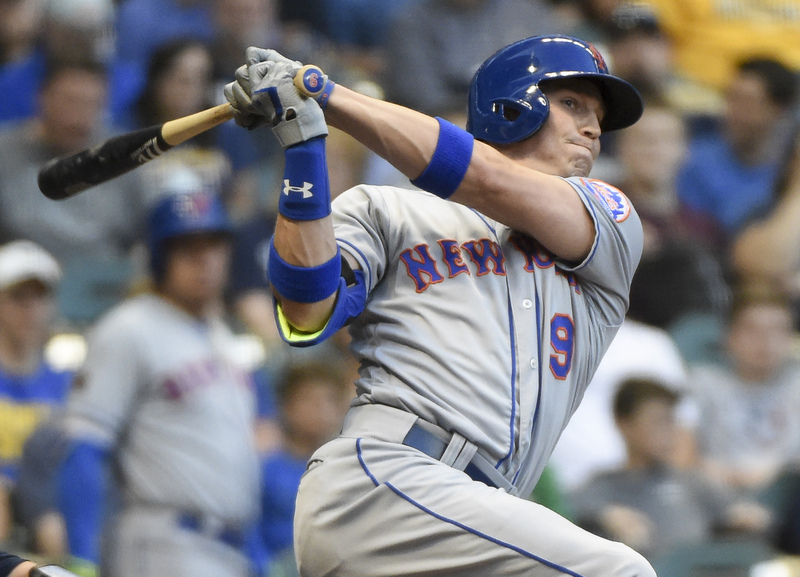 Brandon Nimmo continued to be the offensive engine for the Mets, reaching base for eight consecutive plate appearances in the last two games, with three extra base hits (two doubles and a triple), a walk and an infield single. Matz was great: the lefty went six innings, allowing four hits, three walks and striking out three. Brilliant starting pitching is actually a familiar sight; the idea that the team could preserve the win, however, just feels strange. Questionable reclamation project Jose Bautista (a.k.a. Jose Reyes without the egregious inability to not keep his hands off women) gave us the good stuff, reaching base on a pinch-hit walk in the seventh, but got picked off first in the seventh to kill a rally. Without that mishap, the Mets wouldn’t even be the Mets. Out the bullpen, Paul Sewald pitched two innings in scoreless relief, striking out two. Jacob Rhame pitched a scoreless ninth. The Mets play the second game in the series at 8:10 p.m., as Noah Syndergaard (4-1, 2.91 ERA) takes on Junior Guerra (3-3, 2.98 ERA) at Miller Park.